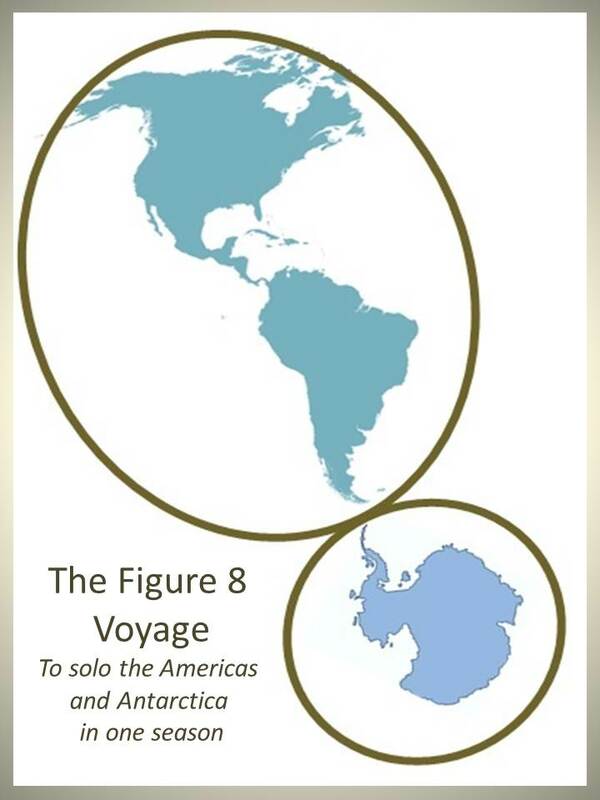 Please visit The Figure 8 Voyage for Randall’s next adventure. Hey Richard. My email is rreeves0802 at gmail dot com. I’ll give a closer look at JOY tomorrow, but all has seemed well as I pass her. Did notice you were missing from the coterie of KKMI dockies. I see you have not transitioned far from water.